Thank you to everyone who attended the 2019 Women’s Leadership Conference! Stay tuned for details about the 2020 Women’s Leadership Conference, but in the mean time, check out the photos from this year’s conference below! 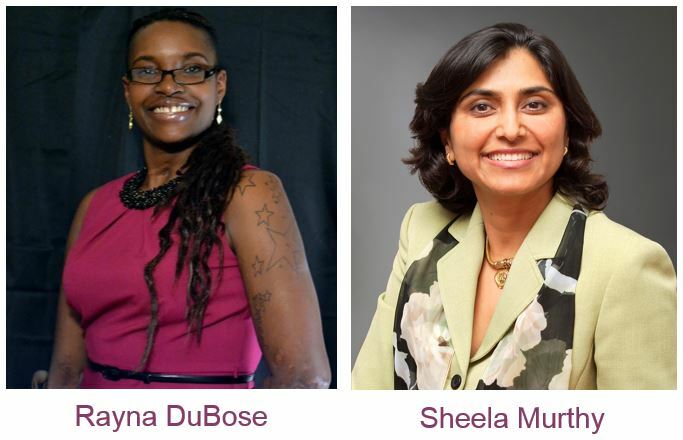 Some of the most highly regarded female ‘movers and shakers’ in D.C., Maryland and Virginia are on the lineup, including two inspirational keynote speakers. 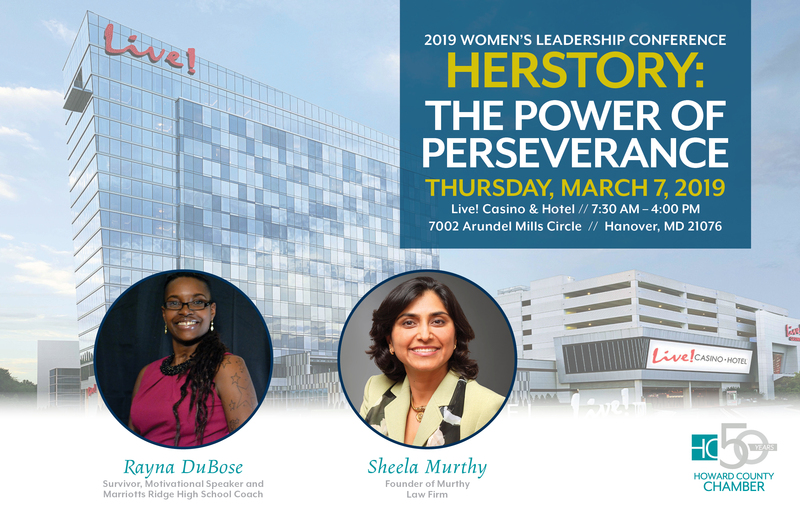 Rayna DuBose, motivational speaker and Marriotts Ridge High School Coach, and Sheela Murthy, Founder of Murthy Law Firm, will be the keynote speakers for the 2019 Women’s Leadership Conference.